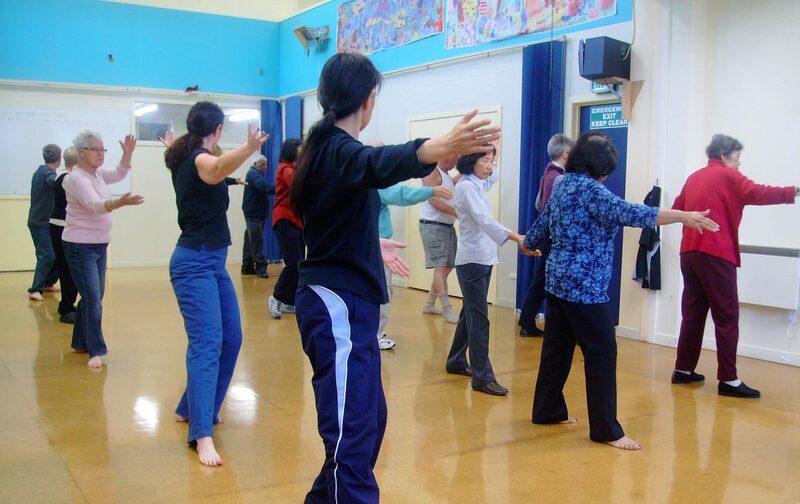 The Newtown Community and Cultural Centre’s Tai Chi classes offer you the opportunity to learn more about this ancient path to good health of body and mind. Each Tuesday and Friday morning a group of locals come together to improve their fitness and balance. For only $2 per session – it’s a bargain and you’re welcome to join! Check out the Community Centre’s timetable for more information.